Hi everyone! 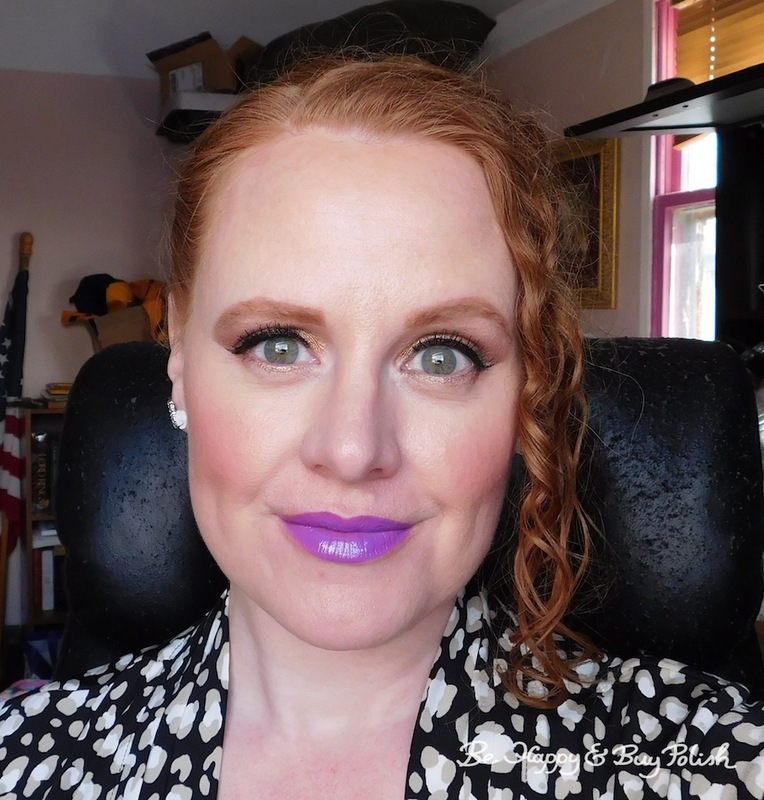 I told you I wasn’t going to shy away from doing my makeup & showing it on the blog and I’m holding true to my word. This is my makeup of the day with Tarte Rainforest After Dark eyeshadow palette and NYX Cosmetics Intense Butter Gloss in Berry Strudel. 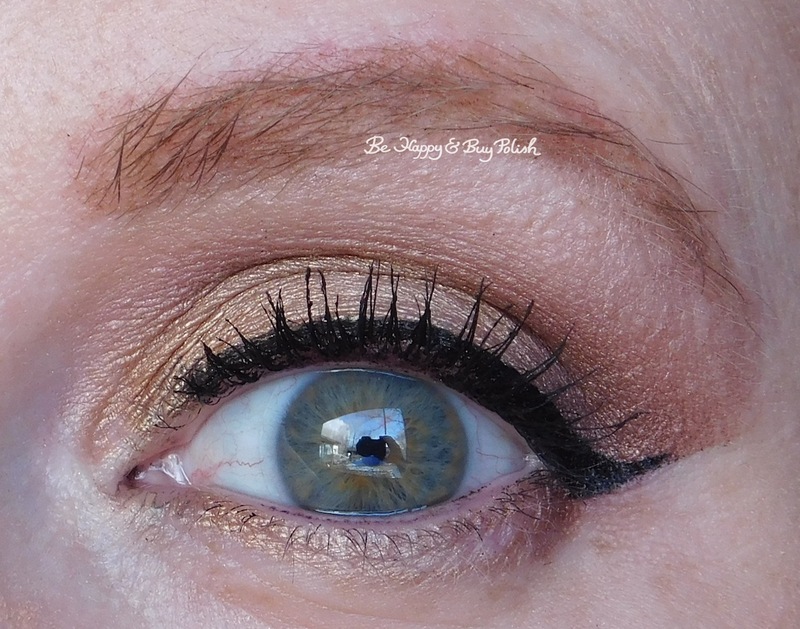 Funnily enough, the last time I showed a makeup look with the Tarte palette, it was almost the same kind of look and I had my hair pulled back! LOL. I started with Bare to Explore all over. I then used Up To No Gold all over the lid (and a bit on the lower lash line). 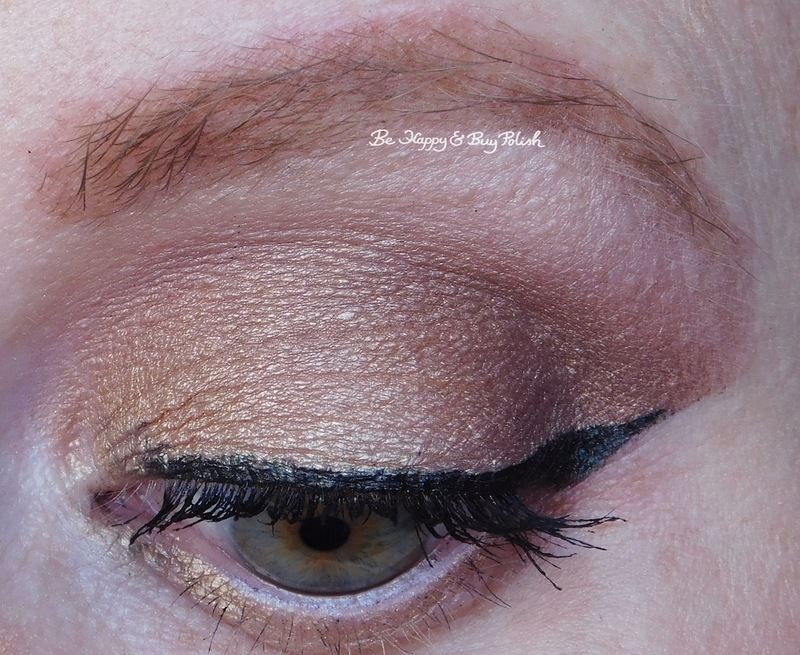 In the outer corner I used Plum Away With Me blended into the crease. Lastly I used the highlighter, Champagne, on the brow bone. My eyeliner is Jesse’s Girl black eyeliner and mascara is Urban Decay Perversion. I’ve used a new brow product, Maybelline Brow Define + Fill Duo with other brow products. I’ll do a review on it soon but let’s just say I’m still making up my mind whether I like it or not. Wow, busy weekend! Yesterday my eldest boy raced his car in the Pinewood Derby Race for Boy Scouts and though he didn’t come in 1st (or 2nd, or 3rd), he had a blast making his car with his daddy and racing it. Today is my daughter’s 10th birthday! I can’t believe she’s that old because that means I’m 10 years older. 😛 We had a good day today and she gets to go shopping for new clothes & shoes later this week. Plus she made her own birthday cake, which she completed enjoyed. This coming week, I’m so excited because I’m going in for a consult to get my next tattoo!! (It’s going to be a surprise!) And the toddler turns 18 months this week – where has the time gone to?? Yikes! Okay, I’m off to enjoy dinner & birthday cake, have a great night! The makeup is nice. What a fun lip color you have on too. I am LOVING that lipstick!